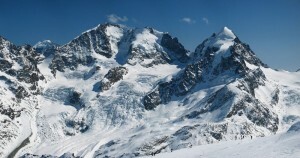 Italy – Italian authorities have identified the body of a Canadian skier who went missing 35 years ago. 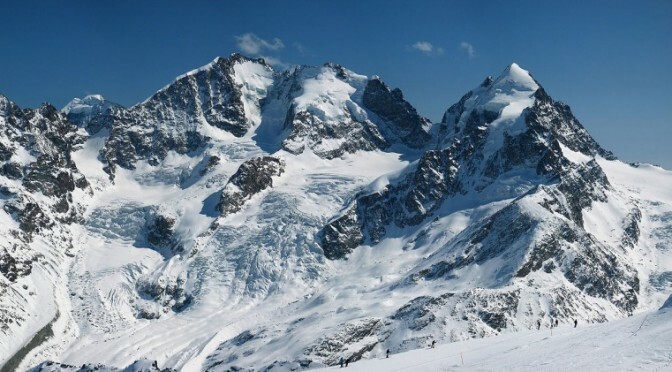 An unusually warm summer in the Italian Alps caused glacial melt that revealed the body of Gregory Barnes in a crevasse. 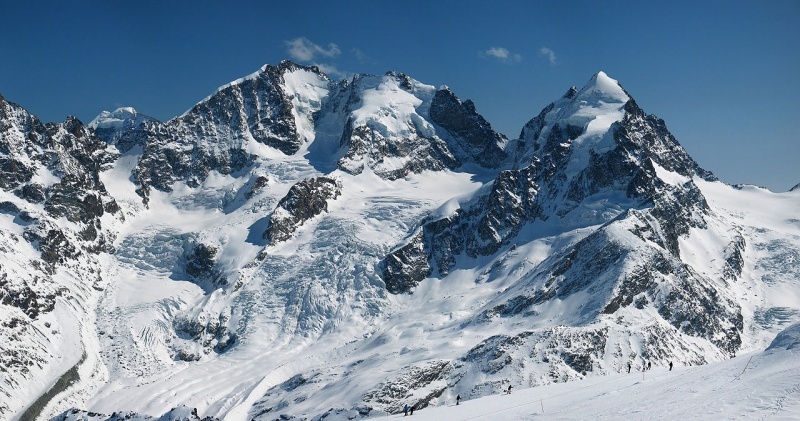 According to the a report published by the CBC, Barnes, then 24, was ski touring from a hut in the Bernina Mountains that span the border of Italy and eastern Switzerland. He left his group to return to the hut to fix a broken binding and never returned. Searchers scoured the area at the time looking for Barnes, without success. Originally from Canada, Barnes was working at the time for a Canadian word processing firm in Germany. Authorities were able to identify the body with the help of his passport, which was found with him in the crevasse. Barnes’ remains will be brought back to Canada for burial.